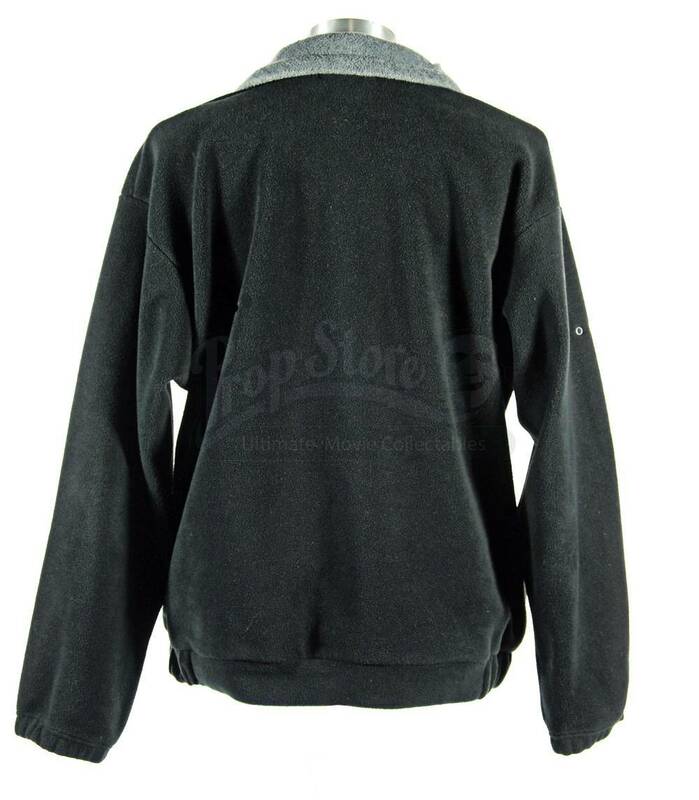 A stunt team crew fleece from the set of Star Wars Episode II, Attack Of The Clones. 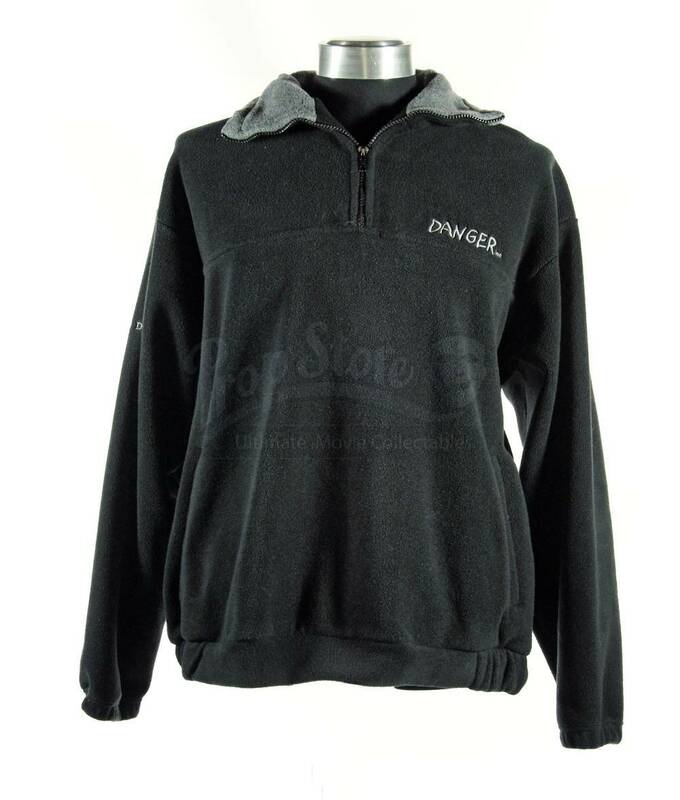 This black fleece was given to the talented members of the stunt crew to commemorate their incredible work on the epic movie. 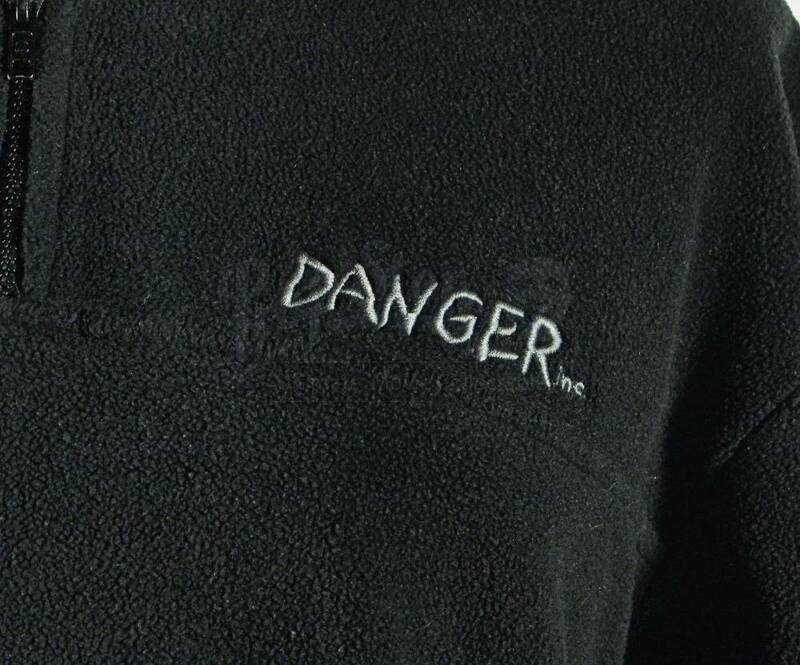 The top has a zippered neck, “Star Wars” embroidered on the back of the collar in grey, “Episode II” on the right sleeve and “Danger” on the left chest and two pockets either side. 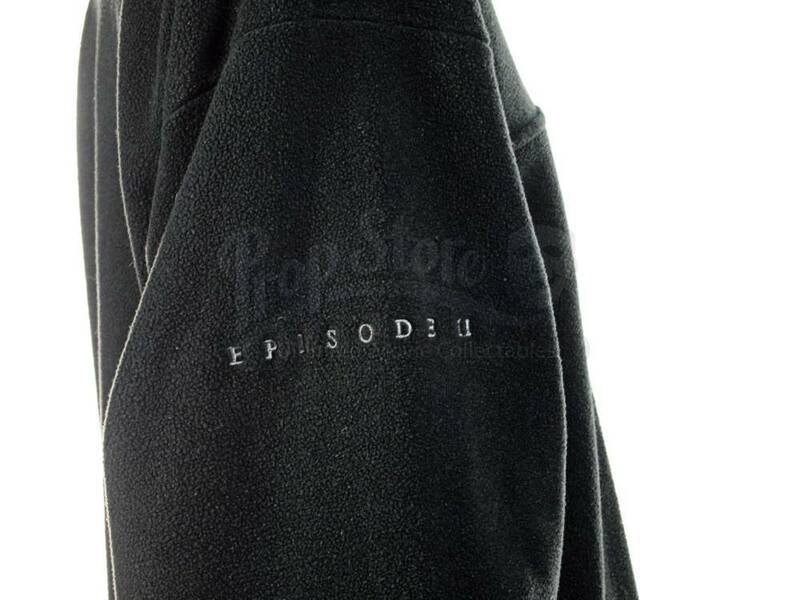 Sized as XL or S and in an only slightly worn condition.